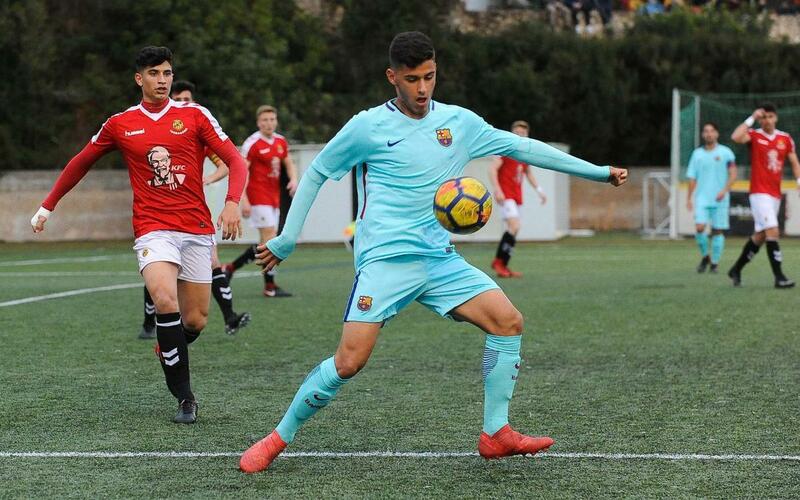 This week’s best La Masia goals see a prominent role for the U19A team, league champions after the win against Nàstic. Two goals by Nils Mortimer in that match occupy the fifth and first positions in this Top 5. Besides those, there are also two strikes from Elliot Cervellera (4th position) and Pau Ortega (2nd position) from the U14B side, and Xavi Simons (3rd position) from U16B. Don’t miss them!